Turkey, a bridge between Asia and Europe is known for its rich collection of ancient ruins, wild landscape and sensational beaches. Turkey, being so rich in history, also fascinate anyone interested in architectural history with it array of mosques built throughout the ages. 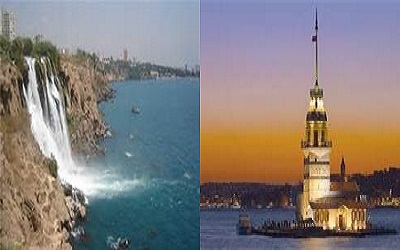 Turkey's rich historical culture combines with the natural beauty of the Anatolia. All three sides of the lands are surroundered with sea. 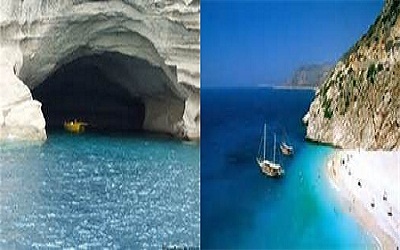 And the beauty of its waters, the nice climate, the clean and fresh air is a delight to travelers.Turkey has the harmony of the two continents of Europe and Asia with a blend of Asian and European in its Culture and Style which makes it a fascinating and unique place to explore. If you want an easy introduction to Islamic culture as well as fabulous food and friendly people, Istanbul is the place to you. 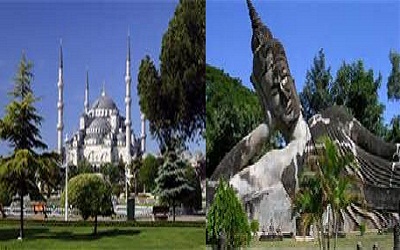 Istanbul, the capital city of Ottoman Empire and Byzantium have three of the most famous sites namely the Hippodrom, the Blue Mosque, and St. Sophia Museum. 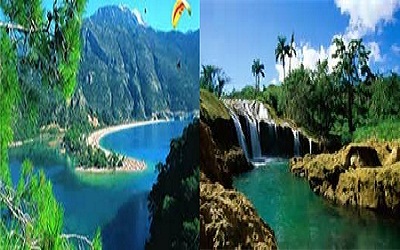 Rich historical and cultural heritage makes the city one of the most important sites in the world.Antalya is another most popular city for tourists and nature lovers. 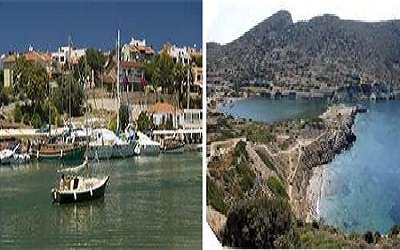 The city of sea and sun comprises of excellent beaches, turkish riviera, crystal clear waters and rich historical heritage.